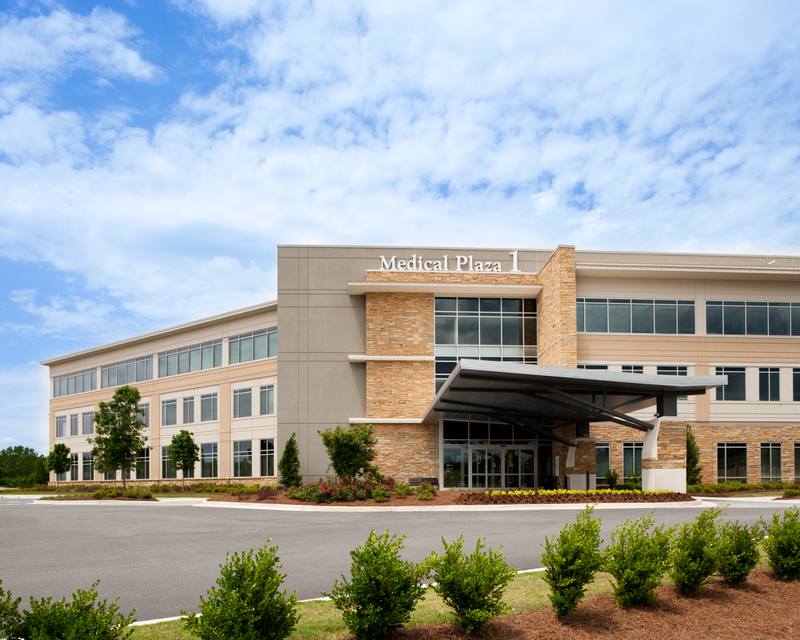 Medical Plaza I was completed in 2008 and was the first building to open on Northeast Georgia Health System's new Braselton satellite campus. The 103,000 SF project includes urgent care, laboratory facilities, a full-service diagnostic center and a sports rehabilitation center. Physician groups include internal medicine, orthopedics, gastroenterology, cardiology, pediatrics, OB/GYN, plastic surgery, asthma & allergy, ophthalmology and dermatology. 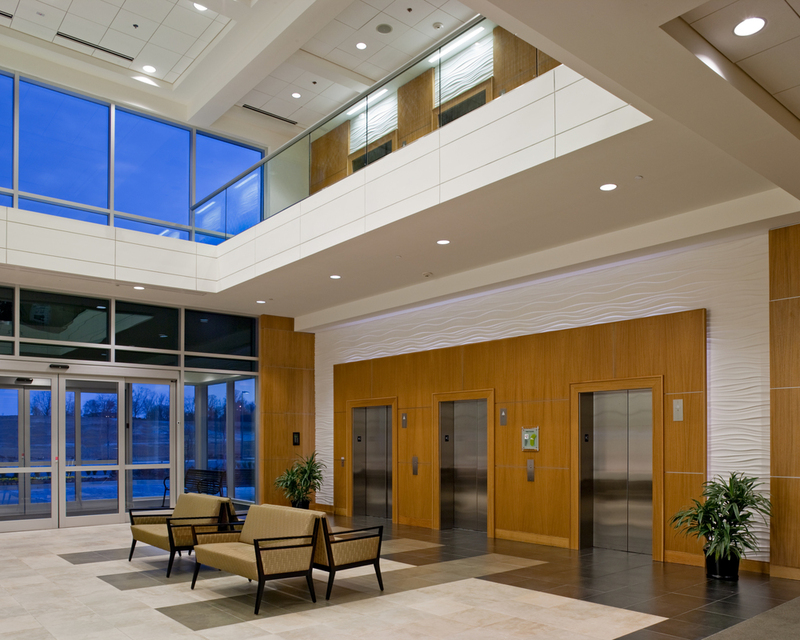 Meadows & Ohly served as development and construction manager for Medical Plaza 1 and continues to manage and lease the building. The health system opened a 100-bed hospital on the campus in early 2015. Meadows & Ohly continues to advise the health system regarding additional buildings on the campus.